Back in February, we first heard Dell announcing a 10-inch tablet running windows 7, then about a month ago Dell’s tablet road-map leaked. 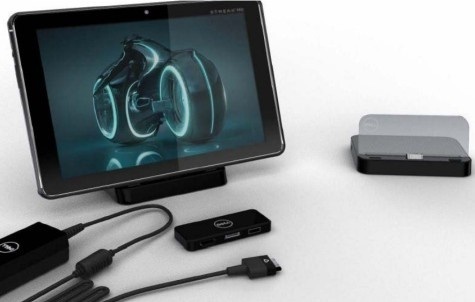 So we know we can expect three new hot tablets from Dell within the next couple months! 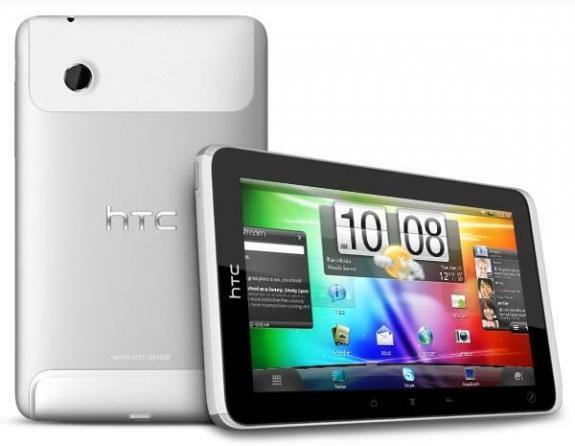 One Android and two Windows 7 (read more) tablets until October! The first tablet to be released, the Android (Honeycomb 3.x) powered device, goes by the name of ‘Dell Streak Pro’ and should hit stores in June!!! Not much time left… Dell is firing the following new Streak Pro pictures with original Dell accessories to remind the world, it’s not long to go… (see below). ‘Dell Streak Pro‘ is said to feature a 10.1-inch WXGA (1280 x 800) touchscreen, a 1GHz Nvidia Tegra 2 dual-core processor, 1GB of RAM, a microSDHC card slot, Wi-Fi b/g/n, Bluetooth 2.1+EDR, optional 4G LTE (on AT&T’s network), 16/32/64 GB built-in storage options, 2MP front and 5MP rear cameras, a docking port, and the following dimensions 261 x 176.4 x 12.9 mm with a total weight of 720g. It is said that it will come with a 24.1 Wh rechargeable battery powering the 10-inch Android 3.x Honeycomb tablet up to amazing 12 hours. I need some prove on that but it does sound good. I guess we have a wait another month to see. Dell also plans to give buyers the option for adding a customize skin to the back. The back of the Streak Pro seems to be brushed metal and the skins would add Red or Blue colors. 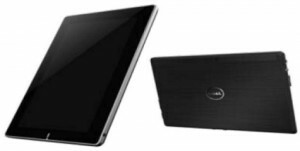 No info on Price on the Dell Streak Pro so far. But we’ll keep you updated!